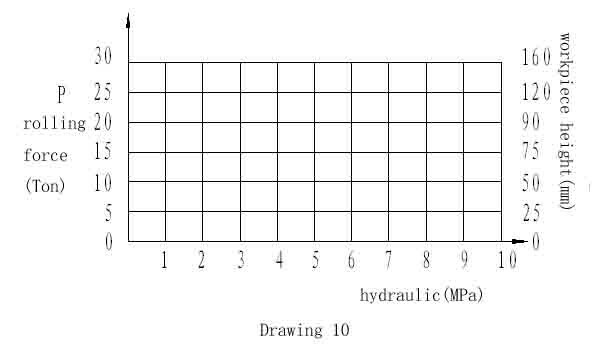 This system is provided pressure force by piston pump. Opening oil pump, hydraulic oil go into cylinder by oil-in entrance through normal opening end of the two-position four-way valve, cylinder drive the slider rising. When pressing down the handle of manual reversing valve, the motion normal close end for two-positon four-way valve will open, normal opening end change to oil return end, the oil go into cylinder through entrance, cylinder drive slider descending. 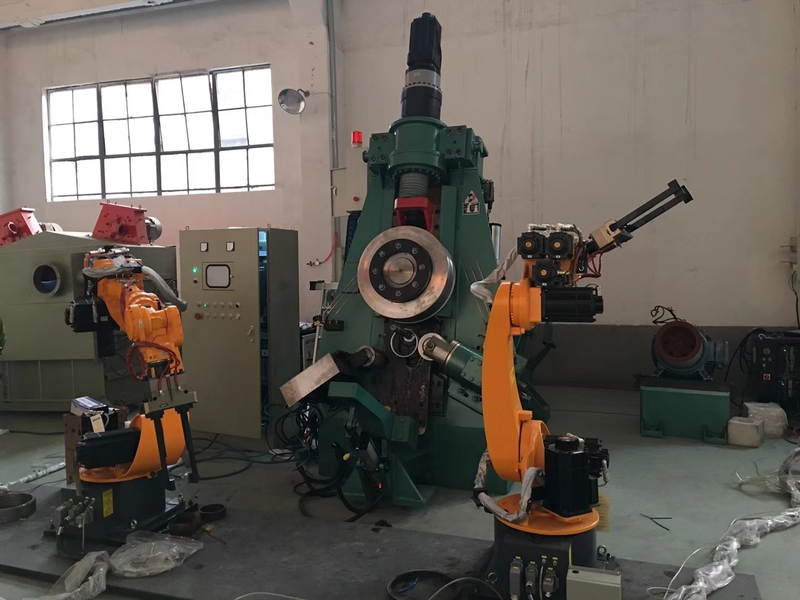 After rolling to final size for the workpiece, to loose handle of reversing valve, the motioin cylinder of two-position four-way valve drive slider rising. The whole process is over.